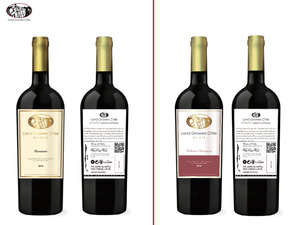 Hello, we are wine producer from Chile, in this way we have available the vintage 2018 for all our clients. 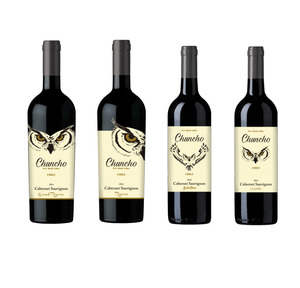 The wines: Red wine Cabernet Sauvignon Carmenere Merlot Syrah Chardonnay Sauvignon Blanc If you are interested to receive prices, some samples and more information, please contact us. 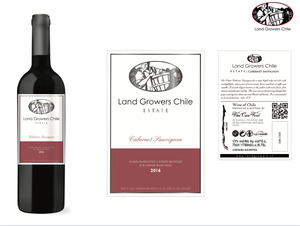 We are glad to present you our high-quality wines produced in the Central Valley of Chile. All of our 50 kinds of wines we offer are granted by the HACCP Certificate. Our different wines are: Merlot Cabernet Sauvignon Carmenere Syrah Pinot Noir White Zinfandel Malbec Syrah + Cabernet Sauvignon Blanc Chardonnay Muscat Pinot Grigio Cabernet Rose The Land Growers Chile wide range of wines is led to satisfy our different customer segments in the world; those who prefer Family Reserve and Icon ranges with unique, sophisticated and complex wines with French notes; those who prefer Grand Reserve ranges with great-bodied, wood and character wines, those who prefer Reserve ranges with the perfect balance between fruit and different level of oak wood and finally those who prefer Varietal range with pure grapes, no oak and fresh tastes. VINO TINTO _ RUGENDAS / ENTRY LEVEL WINE RUGENDAS Thank you to the passion for the land and our knowledge in developing good wines for sharing with, we can deliver an excellent drink, cheap but without lose the quality. Taste it!! 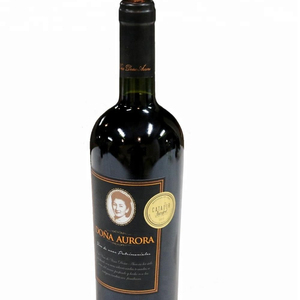 Wine from Chile OEM Quality, Price and Service. Our winery have 400 hectares of vineyards, produces over 3 millions liters per years, offer 50 kinds of wines and all their processes are certificated under HACCP. Currently the winery have own branch offices in Brasil, Switzerland and China and our wines have been exported to 24 countries with over 50 clients. The success and consolidation of this company is due to 3 fundamental principles: Family tradition, outstanding quality of its wines and professional and prompt service. A deep special ruby with violet hues. The elegant aromatic expression and suavity of its mouthfeel are the distinctive features of this wine. 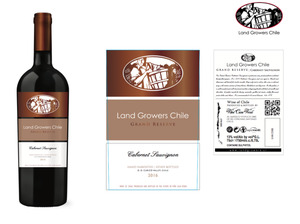 It reflects the terroir in Lolol: spices and herbal and mineral notes, typical of the fresh area of the farm, blend with ripe red berries, originating from the warmest area. 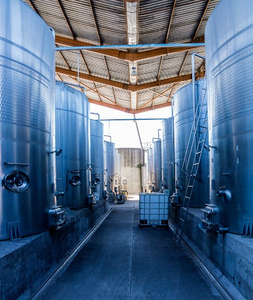 Bulk wine from renowned company (CCU). We work with all types of wine from the best quality and assure you the best in the business process. 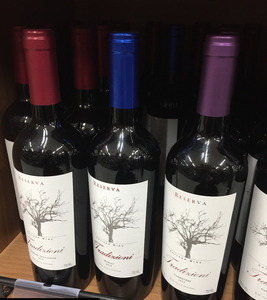 Chilean Wine: VINA CASAS PATRONALES S.A.
Cabernet Sauvignon Varietal has a ruby red color, bright and red highlights, the nose it is intense strawberry and raspberry with a hint of cacao. 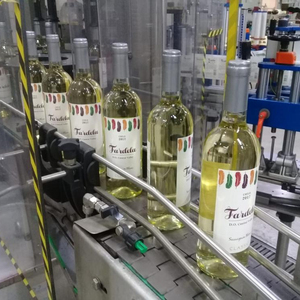 600 Cases Pallet 1x20 Agroverdi Wines, a family company with vineyards located in the Curic&oacute; and Maule valleys. Currently the winery have own branch offices in Brasil, Switzerland and China and our wines have been exported to 24 countries with over 50 clients. Alibaba.com offers 224 wine products. About 96% of these are wine. There are 224 wine suppliers, mainly located in South America. The top supplying country is Chile, which supply 100% of wine respectively. Wine products are most popular in Southeast Asia, Western Europe, and Southern Europe. You can ensure product safety by selecting from certified suppliers, including 20 with Other certification.